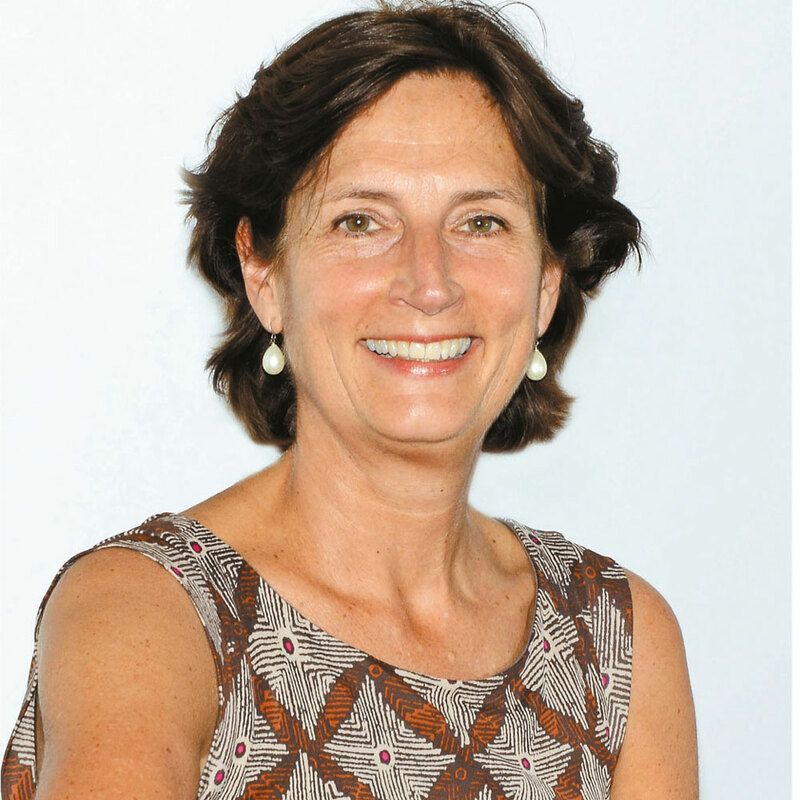 Three and a half years into her posting in Sri Lanka, Dutch ambassador Joanne Doornewaard reflects on her tenure with joy. She has turned the spotlight on the former colony’s Dutch heritage, promoted investment, built capacity and empowered women in governance while strengthening a plethora of relationships. Doornewaard has mooted knowledge exchanges in typography, printing and graphic design; supported the LGBT community in its quest to gain equality; and maintained constant dialogue with the public and private sectors to ensure win-win formulas. With a degree in landscape architecture, which explains her passion for Sri Lanka’s natural beauty, the piano playing diplomat – who previously served in Indonesia, Thailand, Mexico and Poland – enjoys morning bike rides to the tennis court and exploring Sri Lanka. Q: Since you arrived in Sri Lanka, what has changed? A: The positive sentiment and optimism that was palpable back then has declined. I came in soon after elections when expectations were high; but they’re not as high now. However, I’ve come to realise that things take time and we cannot be impatient. There are some positive changes. The establishment of the Office on Missing Persons, Office for Reparations Bill and Inland Revenue Act are important, because government institutions must be built and sustained. If Sri Lanka wants to become a hub, it must open up more, let others in and compete. You can’t always protect yourself if you want to compete globally. Q: What are the latest developments between the Netherlands and Sri Lanka? A: Our mutual interests have always been in water management and agriculture but this scope is widening. A large project, a river for Jaffna, is currently being devised to take freshwater to the northern peninsula. Being a country below sea level, the Netherlands has experience in dealing with saltwater. Through the Galle Heritage Foundation, we are promoting and improving the experience for visitors to Galle, and pushing to make it a living heritage. We’re strong on gaining equality for the LGBT community. With recent developments in India, we are hopeful that Sri Lanka will rescind Victorian laws and decriminalise homosexuality. Using our expertise at The Hague, the International Commission on Missing Persons is sharing experiences with Sri Lanka to work together using available resources. Q: What plans do you have for Sri Lanka while you’re here? A: The pipe organ at Wolvendaal Church is a cause that’s close to my heart. This almost 300-year-old organ that was in disrepair is being refurbished. We have brought in experts from the Netherlands to work together with Sri Lankan craftspersons to repair it and replace parts. My dream is to have a pipe organ concert at Wolvendaal or in Galle. I also want to develop a story about Galle to make it more visitor friendly and exciting. Strengthening economic diplomacy is imperative. We’re in talks for small-scale livestock development, maybe for vocational training in processing goat cheese and other products. Q: Globally, what should Sri Lanka and the Netherlands be aware of? 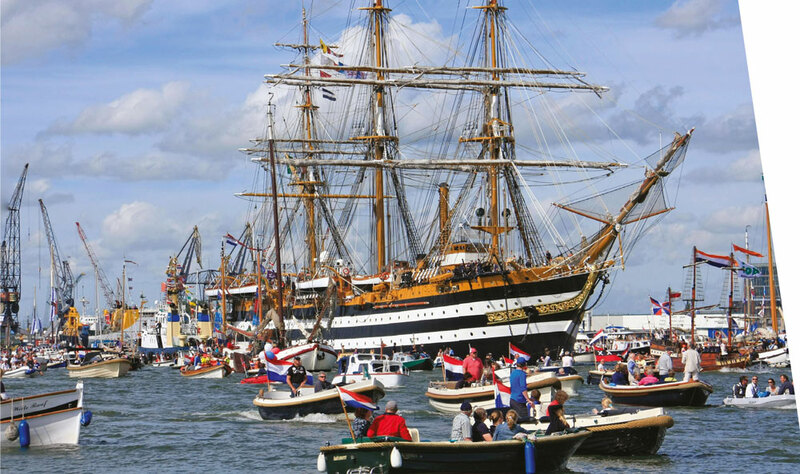 A: As a small country, the law of the sea has been very important to the Netherlands. We need international regulations and rules because we’re vulnerable to anything that happens in the world market. It is vital that larger powers are held accountable for what is agreed upon. We must combine forces. The Netherlands has the EU and Sri Lanka needs friends to protect itself against larger powers. This is something that connects us. Q: Where would you like to see Sri Lanka in 10 years from now? A: There are hidden gems in Sri Lanka and my fervent wish is that these remain so. Sri Lanka has such beauty. Don’t spoil it under the pressure of big money. Tourists who visit are wowed by what Sri Lanka offers. If you need high-rises for development, zone in the green parts and don’t get rid of the beauty. Q: What challenges do you foresee for Sri Lanka and the Netherlands? A: Climate change – half our country is below sea level and the latest reports spell doom. The Netherlands has dykes but we must consider retaining water and making ourselves resilient. Climate change has to be a priority on the agenda for both countries. With much of the development happening on the coast and sea levels rising, Sri Lanka is vulnerable. By promoting internal combustion vehicles, CO2 contributes to climate change. Bicycles are an alternative. The Mayor of Colombo is considering a ‘car free zone’ on Sunday mornings as in Jakarta. Q: Will Brexit play a major role in global trade and world politics? A: The Netherlands is a major partner of the UK and the best thing is for Britain to remain in the EU. However, it wanted to move out. Financial institutions are shifting out of London and into Amsterdam. Britons living in the Netherlands are applying for Dutch citizenship and we will have to see how trade will pan out. While we miss the UK as a trade partner, we also sense opportunities. For Sri Lanka, given that it has GSP+ with the EU, the Netherlands is a good option to export to as it’s the gateway to Europe.